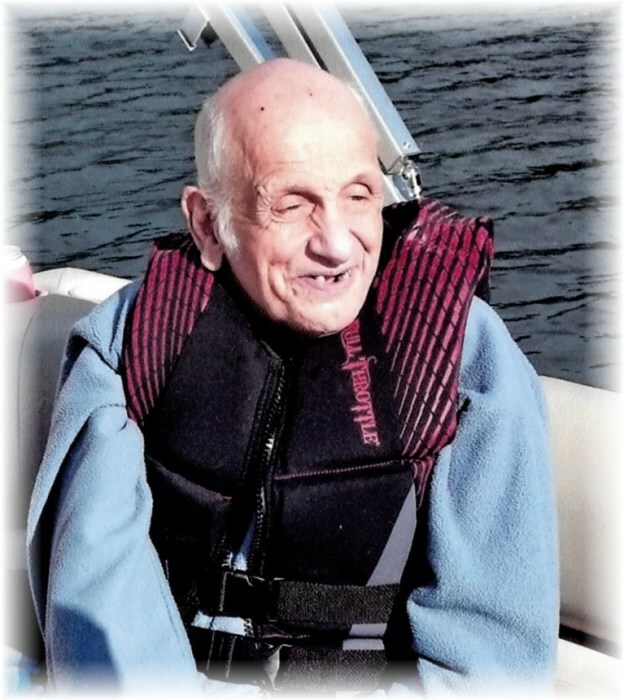 Paul Roman, age 82 of Alexandria passed into his new life late Wednesday April 3, 2019 from Bethany on the Lake in Alexandria, MN. Paul Robert Roman was born on June 19, 1936 in Minneapolis with unique characteristic traits that limited him in some ways but allowed him to experience the world with purity and innocence. Paul was institutionalized most of his life, later moving to the Douglas County area where he lived and was supported by his REM caregivers. Paul’s heart was filled with love, grace and kindness. Paul was employed at DAC and retired in 2009, more free than ever to enjoy days fishing, swimming, reading and going on relaxing pontoon rides. As of May 14, 2015 Paul began his new life with his guardian, Crystal and Kevin Zaviska. Paul was a true embodiment of the attributes of kindness towards others and gentle love. He will be dearly missed by the many caregivers who had the privilege to serve him. Paul’s unconditional love for his housemates and friends will remain forever in their hearts, as he is welcomed with open arms into the hands of the Lord. Funeral services will be held Tuesday, April 9, 2019 at 1:00 pm at St. Mary’s Catholic Church in Alexandria with Fr. Steve Binsfeld. A visitation will begin Tuesday at the church at 12 Noon. Interment is at the Hudson Cemetery in Douglas County, MN. Memorials in Paul's memory are preferred. Thank you.